Order now in the UK. When Lia witnesses a disturbing scene on the way to work, she, like the rest of the city of London, is captivated and horrified. As details unfurl in the media the brutal truth transpires – a Latvian prostitute has been killed, her body run over by a steamroller and then placed in the trunk of a car to be found. As the weeks pass and no leads are found, the story quickly disintegrates but Lia can’t easily forget. So when she meets Mari in a bar late one night she feels fate might have brought them together. Like her, Mari is a Finnish woman in London finding her way, somewhat of an outsider, very independent. But there is much more to Mari than meets the eye: she is a psychologist who possesses an unnatural way of being able to ‘read’ people, see into their inner most thoughts and pre-empt their actions. She uses her ‘gift’ to try to help people and has formed a close unit she calls the Studio, a kind of team of investigators, who are not beyond breaking the law to put the worlds to rights. Mari and Lia strike up a firm friendship and when Lia shares her plaguing thoughts about the murder, Mari thinks she and the members of the Studio can help where the police have failed. But Mari and Lia are about to step foot into extremely dangerous territory, especially as Mari has a will to control others, take vengeance on those she deems deserve it and use the Studio to questionable ends. 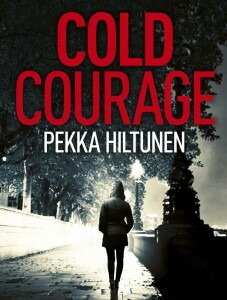 “Hiltunen’s debut novel Cold Courage is a skillfully paced, intensive and exciting psycho-thriller. The book sets a new, high standard for intelligent entertainment. The novel is food for both thought and for the feelings. Though the narrative dwells on human trafficking in Europe, political populism and the hard culture of working life these days, the author does not moralise. 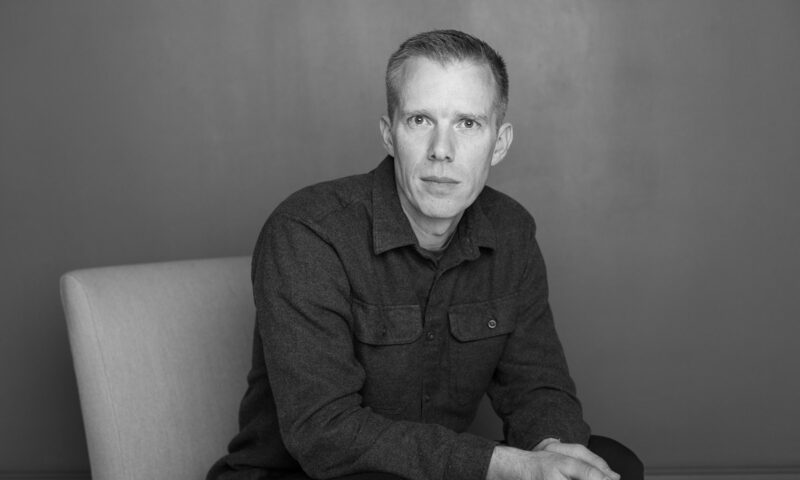 With his debut novel, Hiltunen takes his place among the mystery authors that write about ordinary people solving crimes. 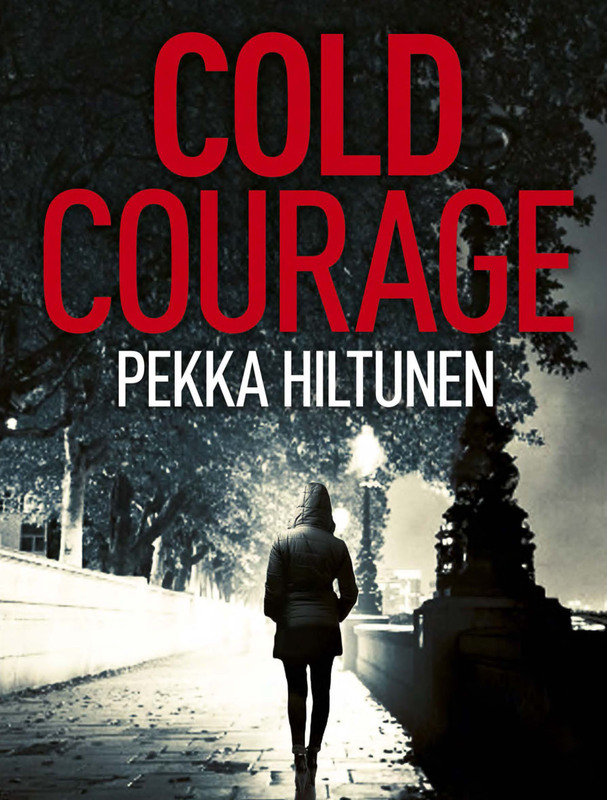 Hiltunen’s protagonists Lia and Mari, two Finnish women living in London, take the reader on a journey through the contemporary world.